Study Abroad creates opportunities for Santa Fe students to participate in cultural activities, experience cross-cultural connections, and enrich international understanding. 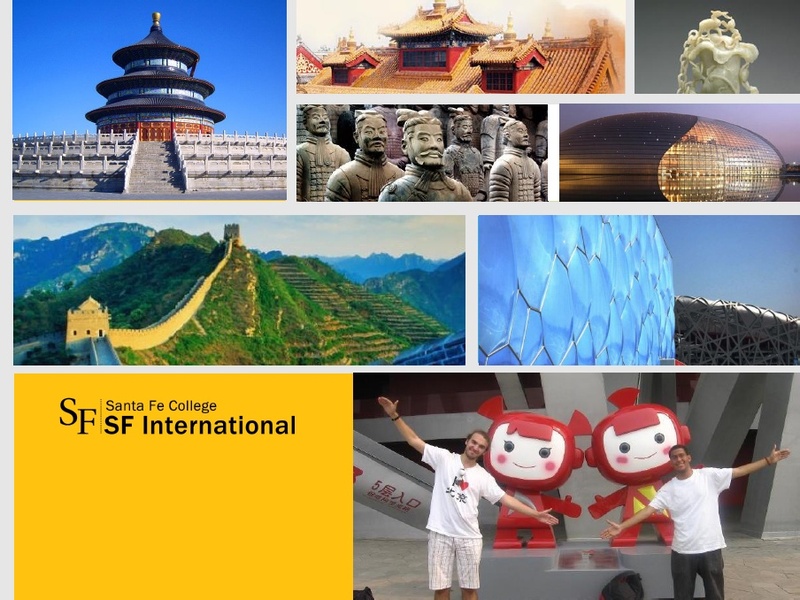 SF’s Study abroad program in Beijing, China is a great way to increase global awareness, earn academic credit, and have a great time. There are a wide range of programs and scholarships available to SF students who are interested in pursuing African Studies abroad.